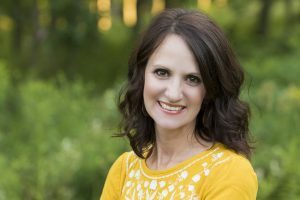 Yesterday I shared with you the first half of my recent presentation, “Taking the “School” Out of Homeschool” and how we celebrate the freedom that homeschooling allows academically. Today I want to focus on what I feel is the more important part of the equation. The discipleship. Without our children’s hearts, all the knowledge in the world means nothing. Education at home is about so much more than academics. We are instilling character qualities in our children. We are pointing them to God in all that they do. 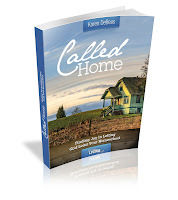 We are answering a call to homeschool. Looking back I can not imagine if I had tried to keep suppressing those feelings. I have seen abundant blessings and fruit already from my obedience. Even though it was hard. Yet I must keep my eyes on Him and the harvest that is to come. 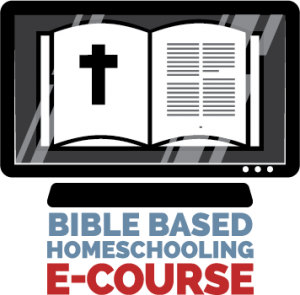 As homeschoolers these days it is so easy to get caught up in what everyone else is doing and to be in the mindset of the ultimate academics. God calls us to raise our children His way, and I truly believe when we submit to Him, let Him lead us, and seek Him first above all we will be blessed. 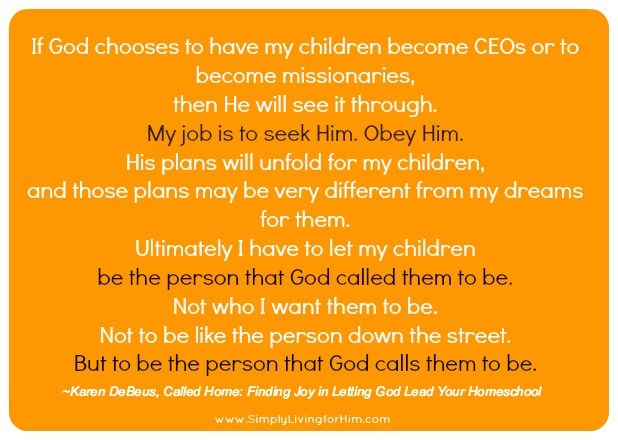 His plans for my children far exceed my own. 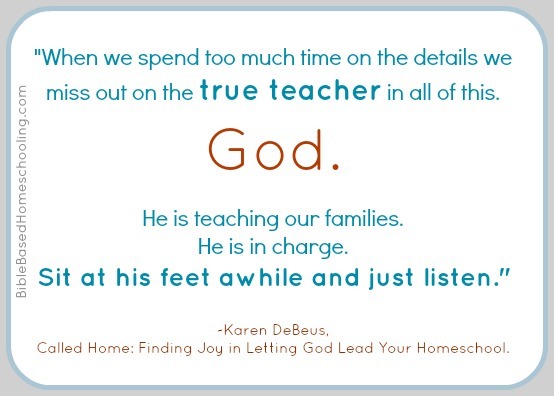 My job is to trust Him- these children are ultimately His and not mine. He created them and He loves them even more than I do. Can I really think that the God who created the universe will not give me the strength to homeschool and to do it well? Of course, He will! He called me here and He will not leave me here to fail. 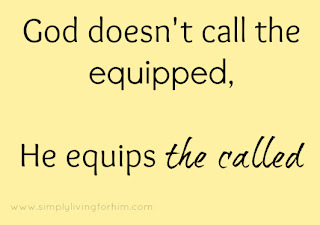 Yet, my job is to seek Him every day. Being in the Word before anything else each day. Praying over my homeschool. Praying with my family. Seeking Him in all. We must put HIM before academics. Teaching my children to love the Lord above all else is my duty. Homeschooling allows us to do that. This year we began using the Bible as our main text. 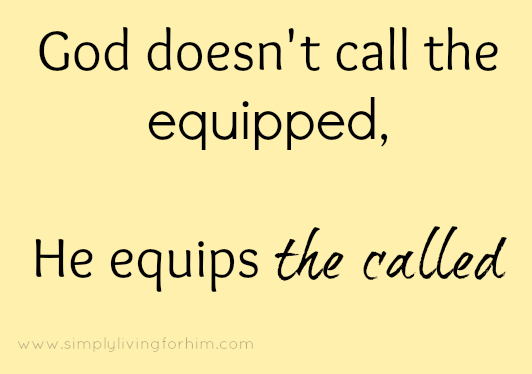 Again, I felt that God wanted us to do it, and even though I felt ill-equipped. He isn’t. 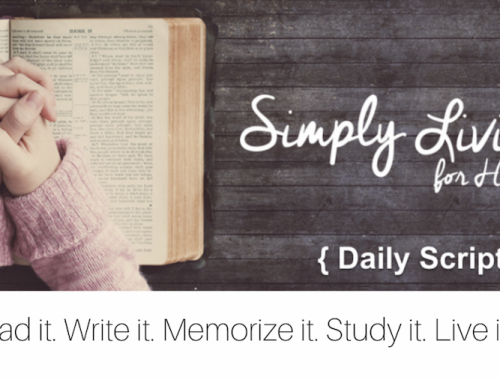 I knew that if we spent hours of our day studying His Word, we couldn’t help but be transformed. And we were. He taught us more than I ever imagined this year- academically, and most importantly spiritually. 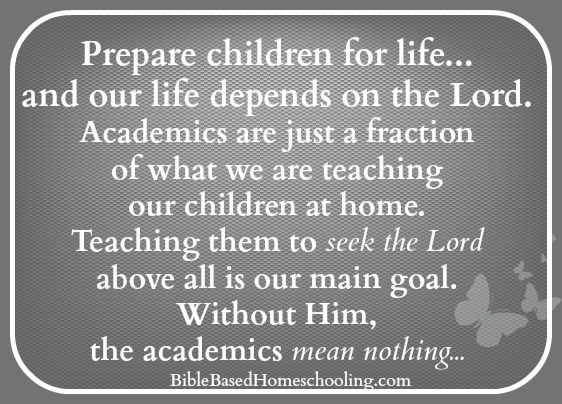 Teaching our children about the Lord is our first and foremost job. If they know all the academic knowledge in the world, but don’t know Him, what does it matter? We must teach them His Word.